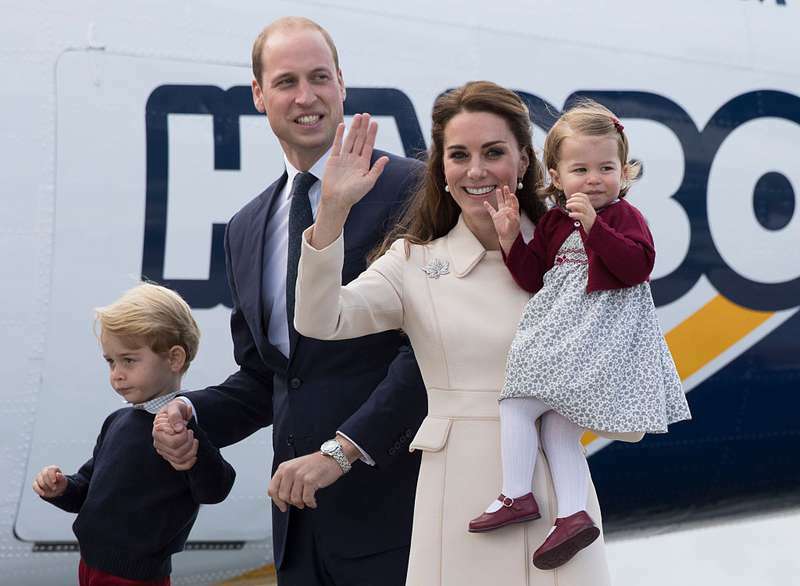 Prince William and Duchess Kate adore their wonderful kids, George and Charlotte, and soon, they’ll welcome their third baby. But when it comes to the rules for raising kids, William and Kate appear to be rather strict parents. They involve a 'No iPad' policy for their children and have certain reasons for that. 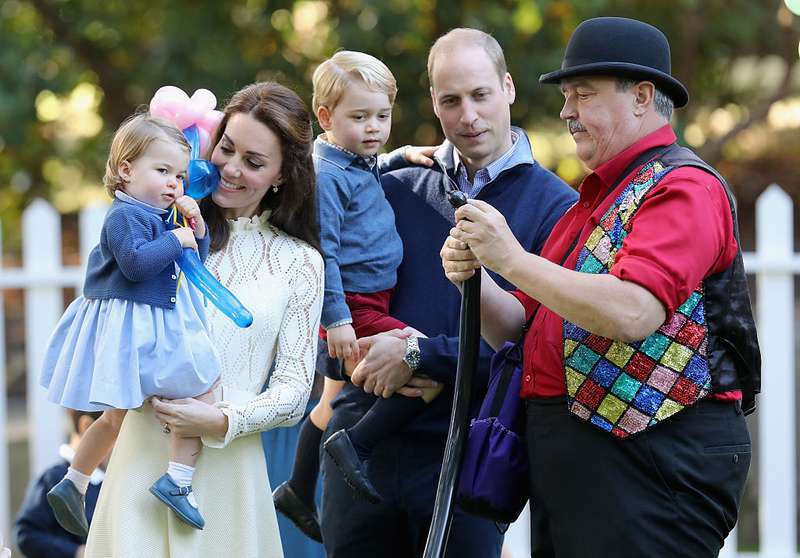 William and Kate think that all kids deserve a happy childhood. IPads and modern gadgets distract children from the common everyday joys. 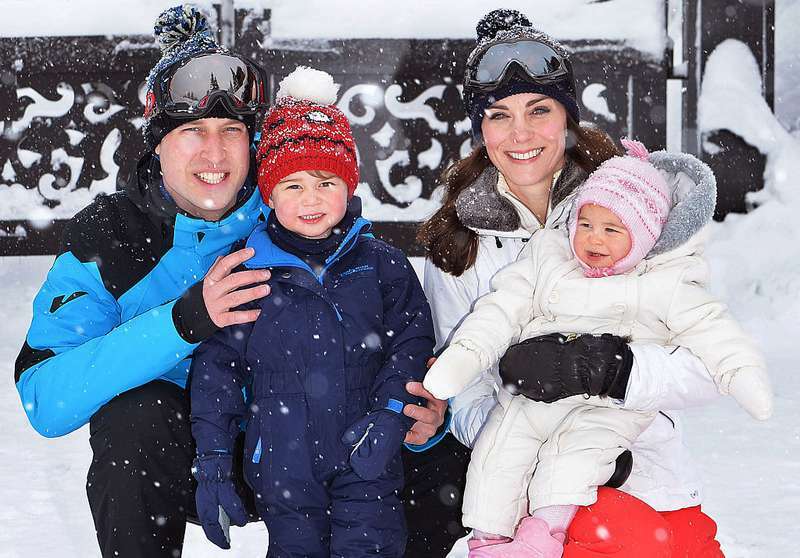 The Duke of Cambridge says he wants his kids to grow up in the pleasant environment aside from the cruelty and overall involvement in social media. Instead of spending time with iPads, little George and Charlotte have a lot of more useful interests. George loves anything on wheels and gets to spend hours riding bikes. 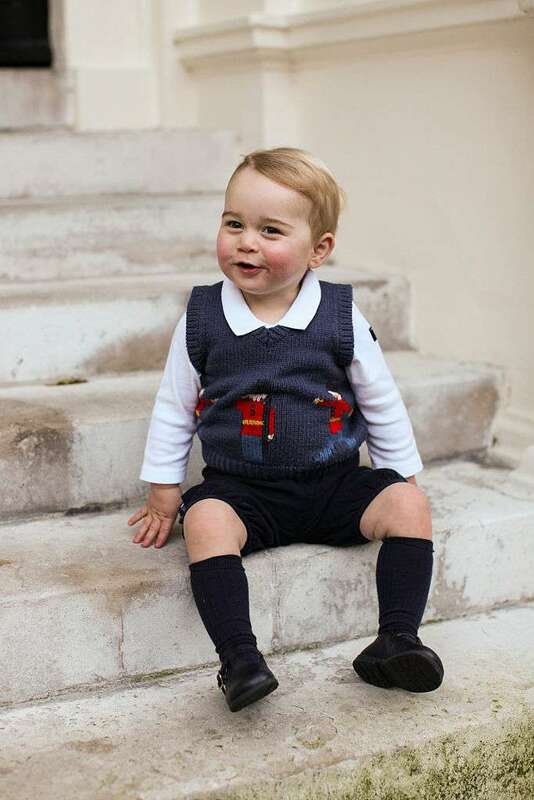 By the way, in his wish letter to Santa, Prince George asked for a police car. William took his personal responsibility to deliver his son’s Christmas letter directly to Santa. — Kensington Palace (@KensingtonRoyal) 30 листопада 2017 р. As for the Christmas presents, Kate says they usually give their kids toys or some necessary things for school. They don’t want to spoil them with too many gifts. The family friends explained that George and Charlotte will receive some presents, but the majority of those sent from people around the world will be donated to various children's organizations. Of course, Kate and William understand that modern children are part of a digital generation that has grown up in a world surrounded by technology and the internet. 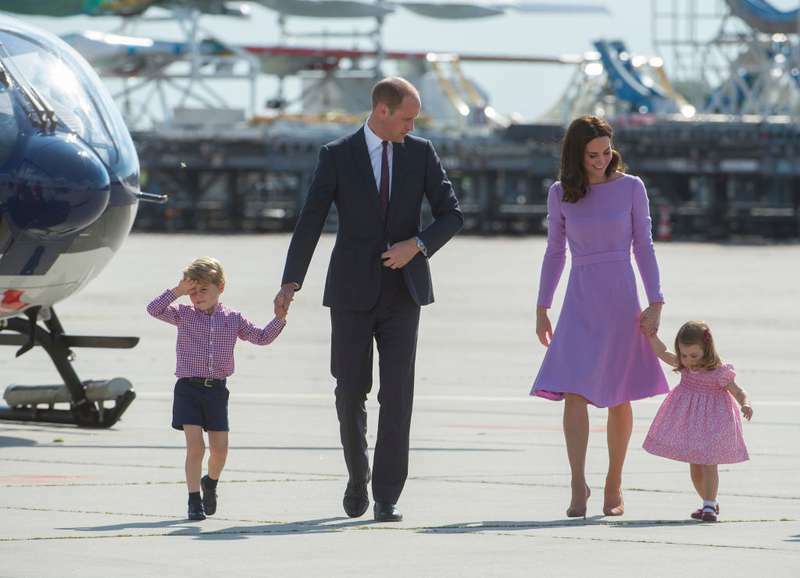 But the royal parents say they just want to keep their kids away from gadgets as longer as possible and let them enjoy their happy childhood.